Mumbai’s Most Stylish Awards took place in Mumbai on Thursday 7th February to celebrate all things fashion. 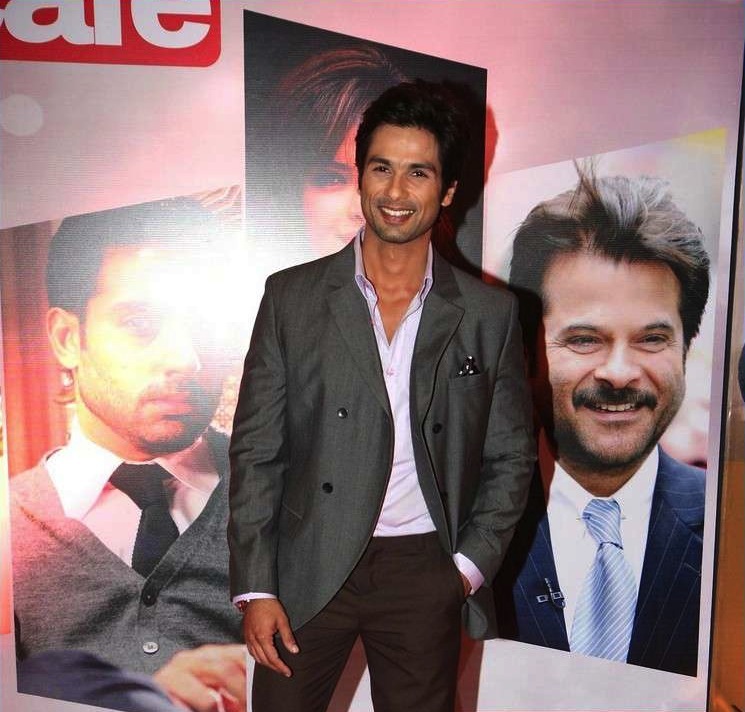 The style awards function saw the likes of Amitabh Bachchan, Shahid Kapoor, Vidya Balan, Shilpa Shetty, Anil Kapoor and Sonam Kapoor attend to see who would win in the style stakes. 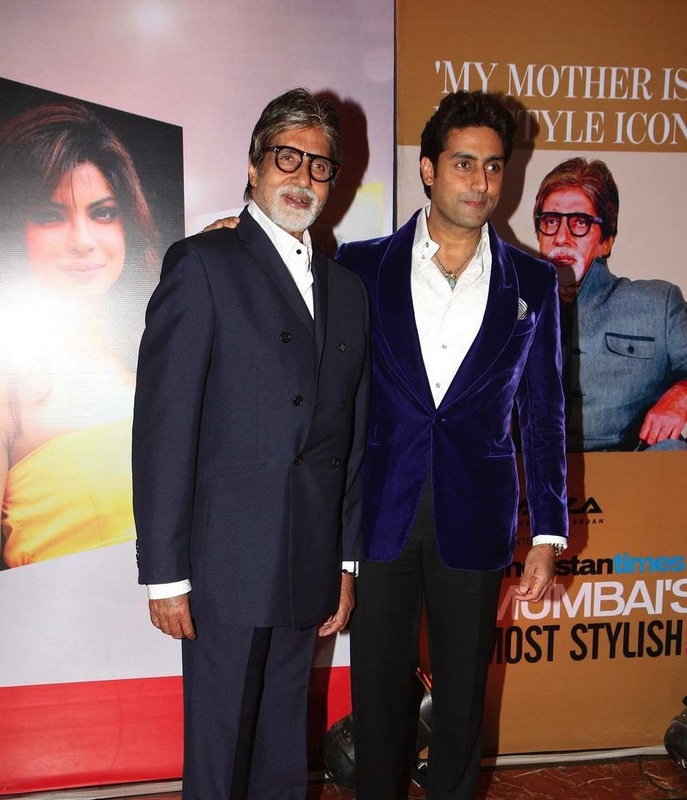 Amitabh Bachchan was named as Timeless style icon in a poll conducted by HT, whilst Bollywood fashionista Sonam Kapoor and Akshay Kumar were chosen as Reader’s Choice Style Icons. A jury, which included Zeenat Aman on the panel, selected the 20 winners at the HT Mumbai’s Most Stylish awards. 16 queries in 1.411 seconds.